The day is almost here. You know, the one that retail employees refuse to acknowledge even exists until they have to show up to work at three in the morning to set up. Yes, I’m talking about Black Friday. It’s chaotic, it’s dynamic, and it has the best deals of the year. 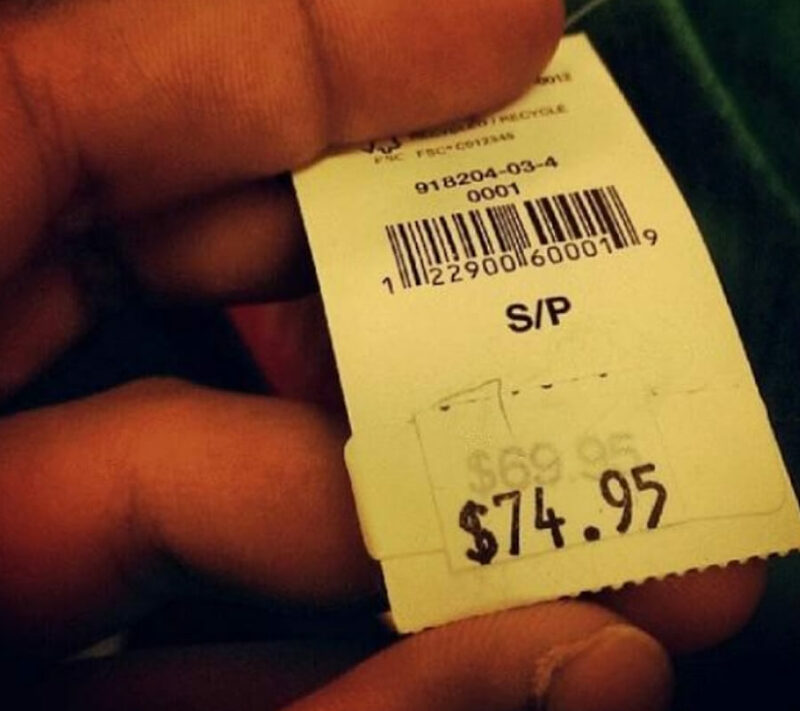 Almost every store has incredible sales, but some will try to fool you. If you’ve never been a victim of the Black Friday rip-offs, consider yourself lucky. Always go for the lower price. You have to play the long game. Even the littlest savings can add up. 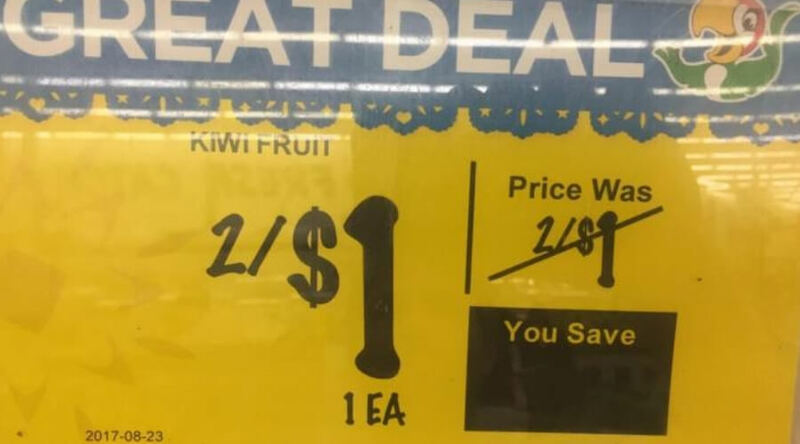 You may save one cent here, one cent there. Eventually, you add up all of those cents and you can get a little candy from the candy store. Boom, it’s a win. 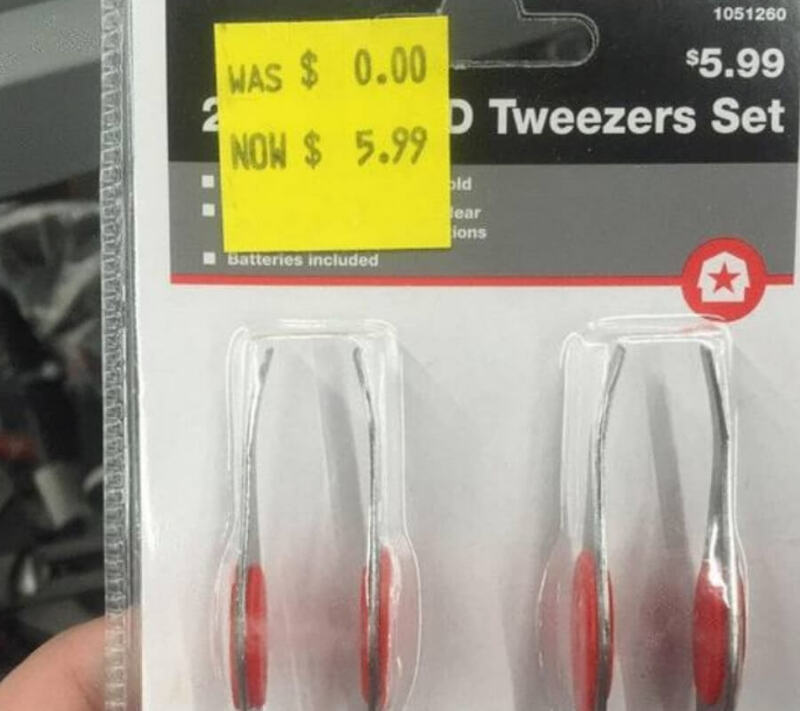 They raised the price of the tweezers because they saw the opportunity to exploit people with uni-brows. 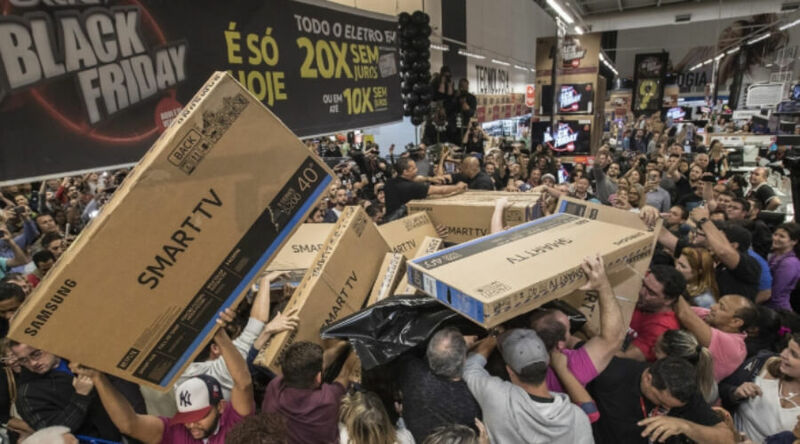 Black Friday is a dark time for people with one connecting brow. They become desperate for tweezers and the companies know that. It’s well documented that they increase their prices 600% around this time. 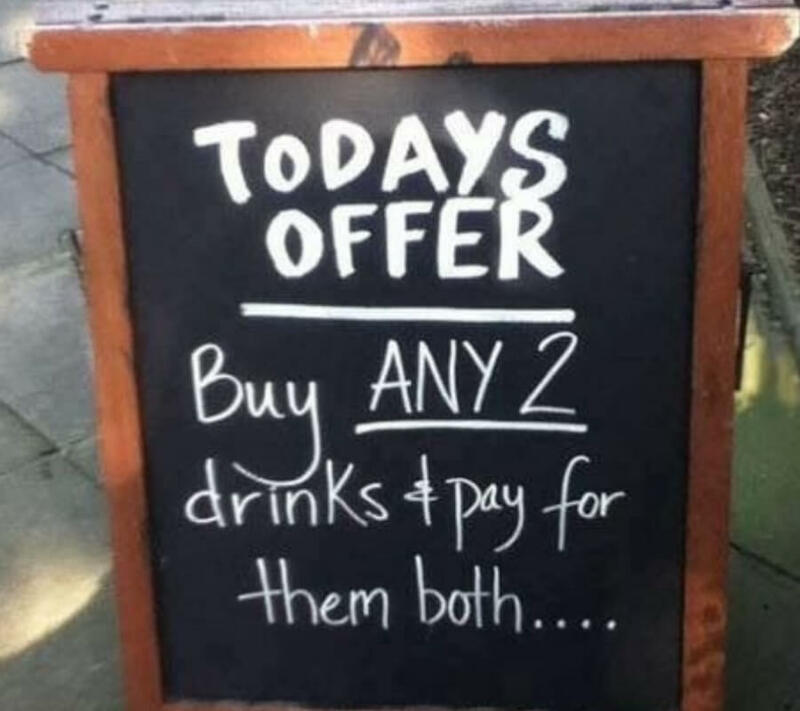 This is a classic Black Friday trick. Studies show that most people will see the sale price and not even do the math to determine how much they’re saving. 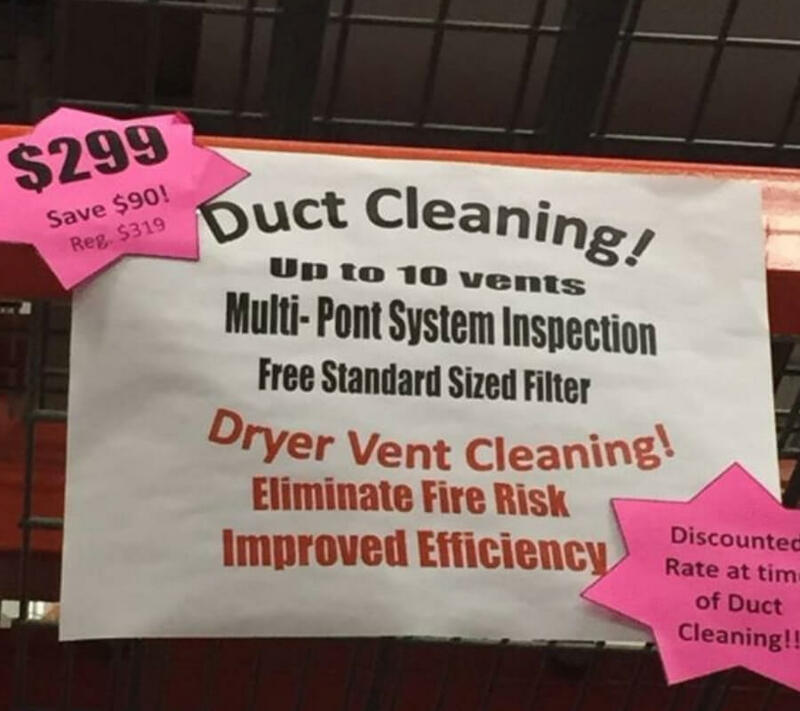 In this case, the math is clearly done wrong but that won’t stop people from snagging a duct cleaning for their house. The company is actually trying to do you a favor. 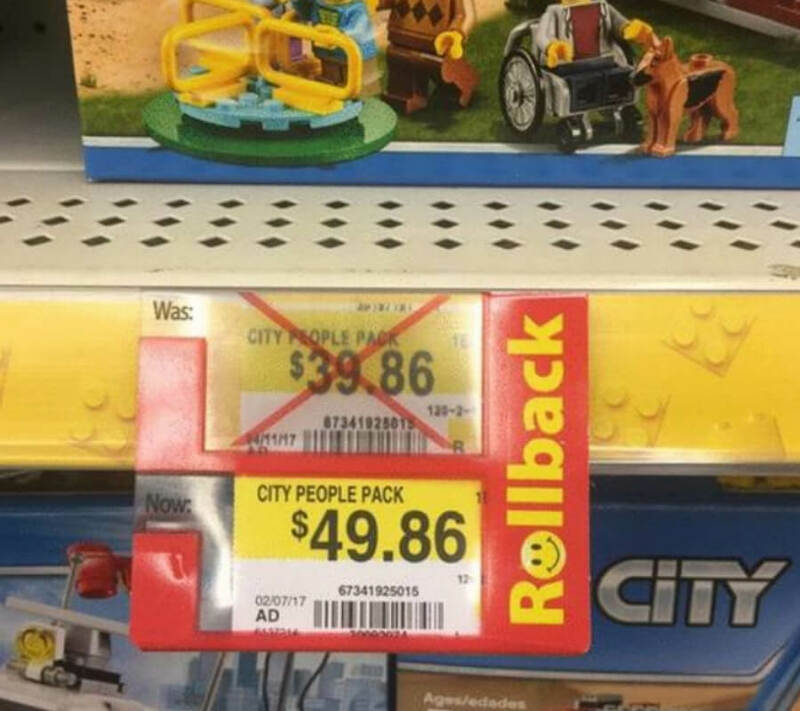 They realized that their original pricing was too low and too many people were buying it. 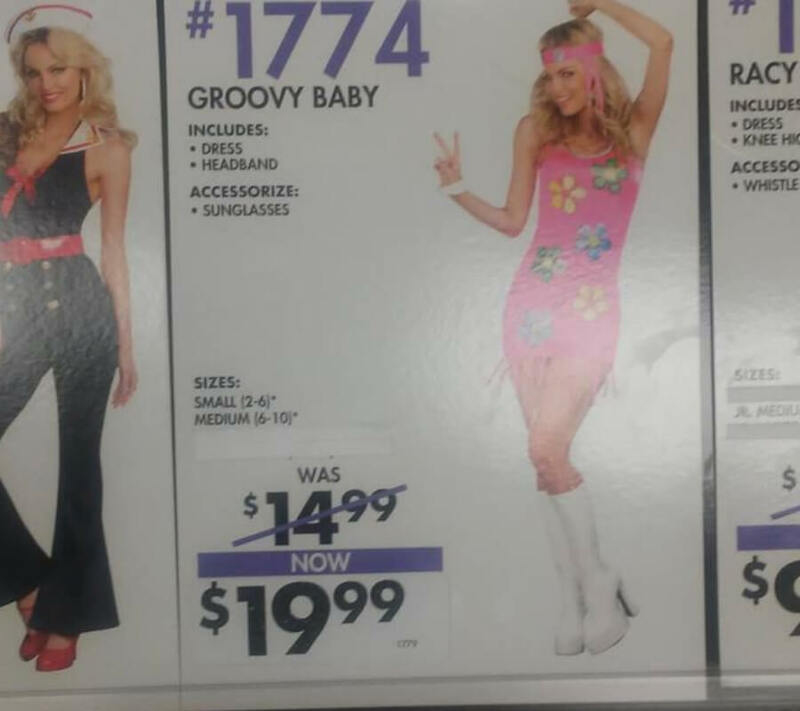 They felt second-hand embarrassment that middle-aged mothers were wearing this costume out, so they upped the price. I hope it worked. Tragic costume. Is This The Price Is Right? Look, I’ll buy anything if it’s going to be over $600 off. Like, literally anything. Heck, I’ll buy a lion cage and have absolutely no plans (or means) of purchasing a lion. I’ll buy a goat with 16 baby goats attached to its legs if they’ll give me a huge discount. 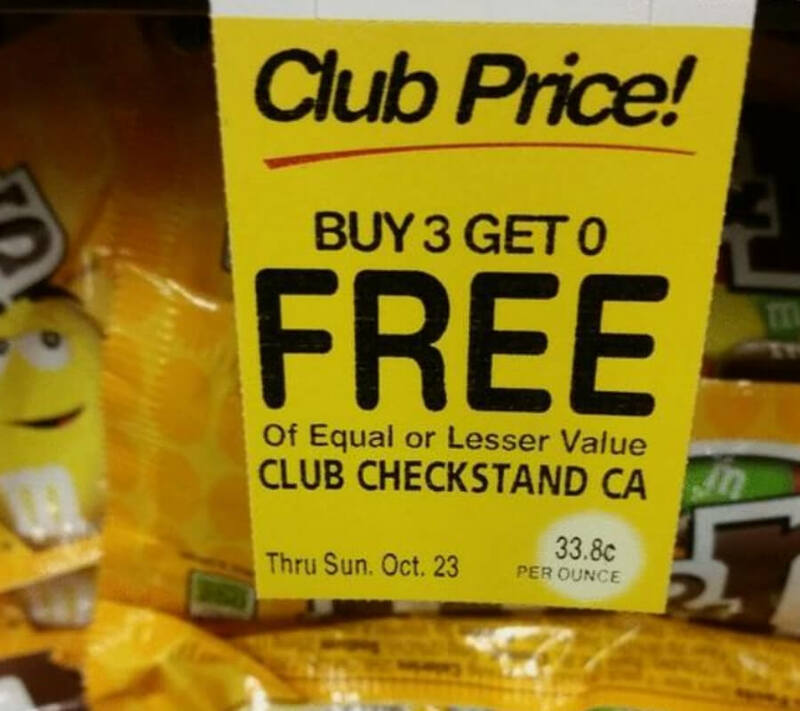 Studies that I just made up show that people only read the “FREE” and “Buy 3”. They don’t even look past the “get”. Are you following me here? So, my conclusion is that this sign would work beautifully. I’m all in for it too. I think this deception is the future. if you’re looking to be a successful business with strong margins, you’re going to have to learn the art of deception. If you haven’t already learned it, here’s the lesson you need. Anything with a big X on it in a store is going to draw attention. You can increase the price as long as you have a smiley face nearby. I don’t know about you, but I’m thoroughly confused by this sign. This is just someone putting the carrot out on a stick and then taking it away as soon as you’re about to eat it. It’s showing you what you could have, and then saying SYKE and slapping you in the face. Black Friday gets WEIRD. The deals are great and all, but the combinations of products you have to buy are so bizarre. 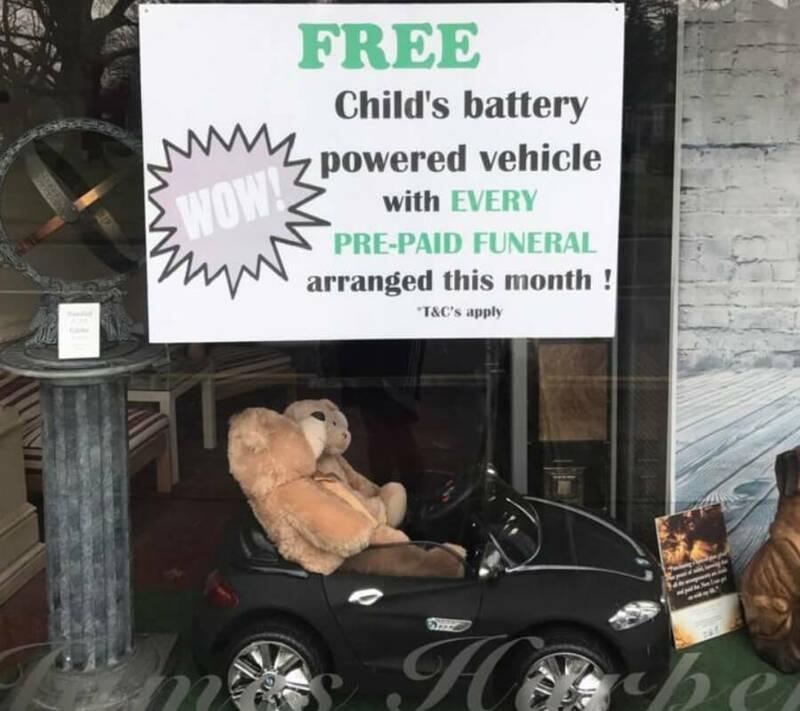 For example, this funeral home is adding a sweet battery powered vehicle with every pre-paid funeral. If that’s not stretching it out I don’t know what is. Yikes. 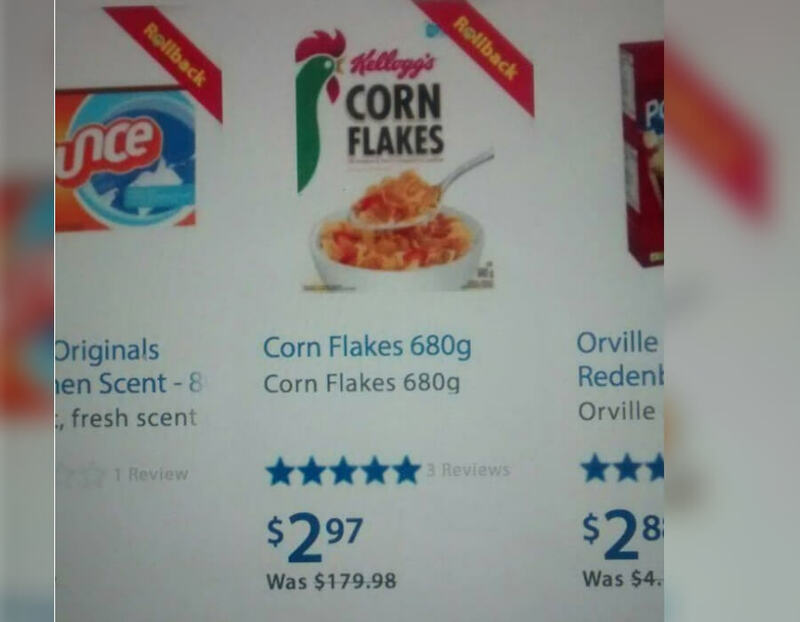 I’m sorry, but not even at this price would I buy Corn Flakes. I hate them. That might be an unpopular opinion, but there are about 70 different types of cereal you could buy. In fact, I’d spent the $180 just so that I wouldn’t have to eat the Corn Flakes. Gross. When it’s Black Friday, they’ll sell anything. Like, literally anything. I wouldn’t be surprised if Target just snagged some kids from the mall and put a code on them. This store is selling them pretty cheap. They even have a little two for one deal. 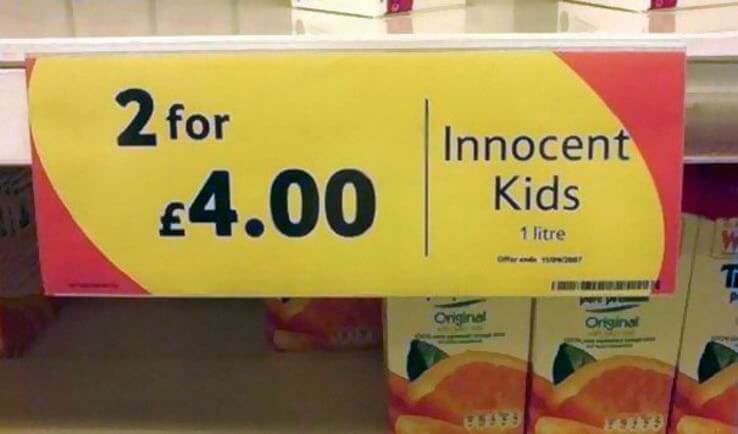 I’ve never heard of one litre kids before. This is too easy. 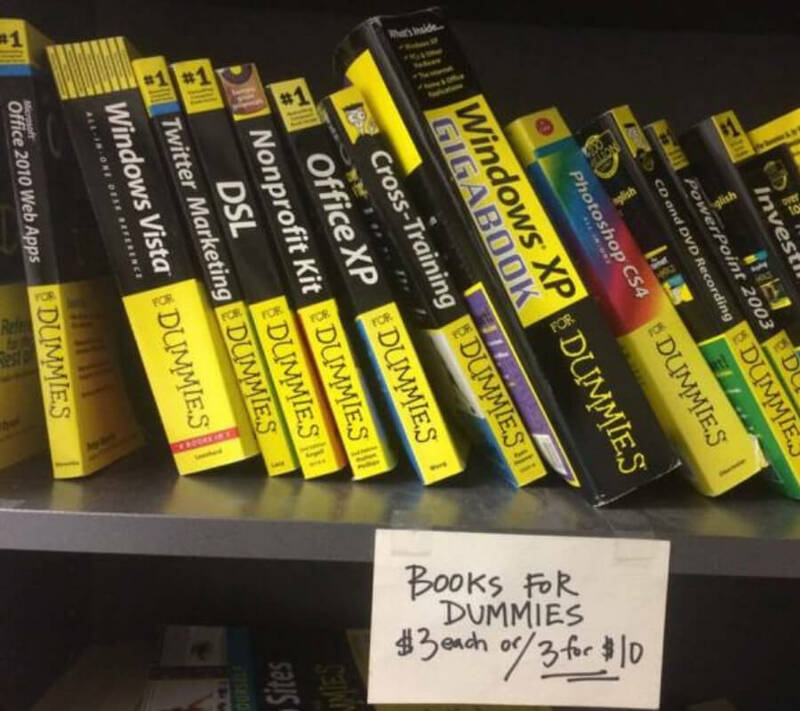 If the people you’re selling to are dummies, then you can basically do anything to get them to buy your product. In this case, it’s cheaper to buy one instead of three, which is usually the other way around. It’s really sad, but I had to look at this for a few minutes to fully figure out what was wrong with it. 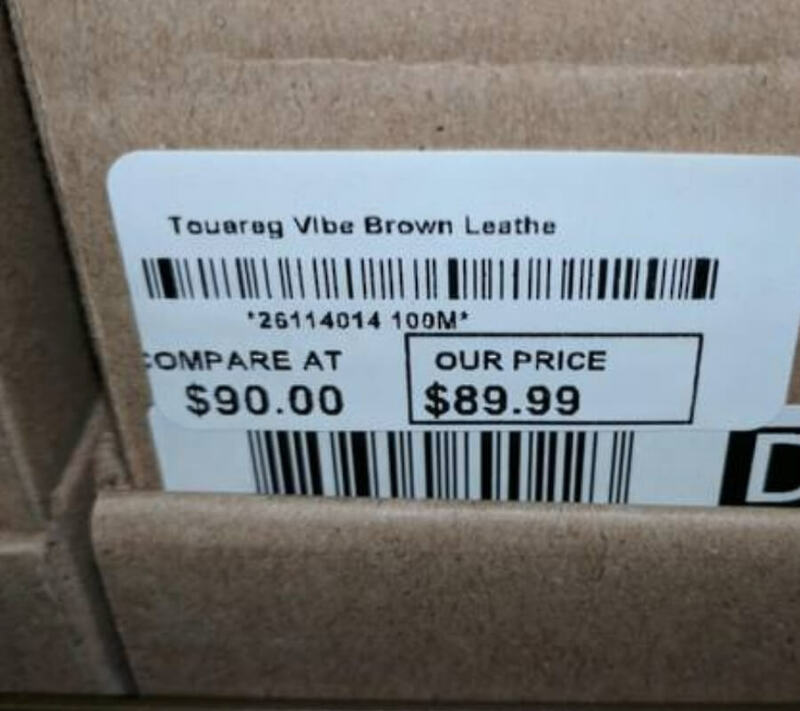 I’m thinking they changed the price because they didn’t want to keep it at $69. I mean, there’s nothing inherently wrong with the price, but there are some, uh, negative connotations surrounding that number. This is why before you do any kind of markup, you should black out everything with a black marker. Lesson learned. 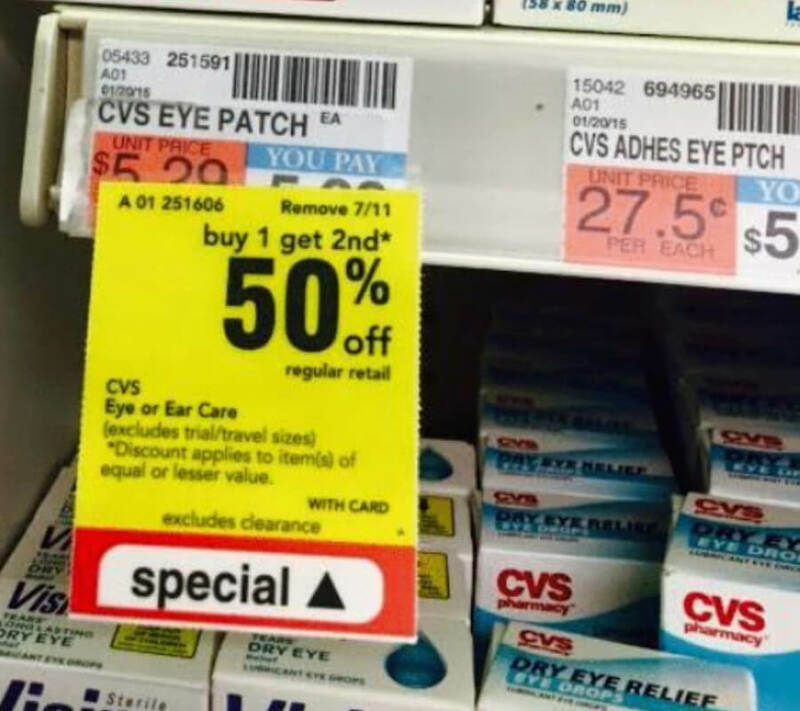 I wouldn’t say that I’m a big math person, but I do know enough to understand how great of a deal this is. Well, kind of. I’m just going to go out on a limb and say that 50% off of ANYTHING is solid. This BOGO is one that I can get behind. This is an immediate red flag. If you’re going Black Friday shopping, you should still be aware of the products you’re buying no matter what the price is. I don’t have that kind of self-control, but I encourage you to. 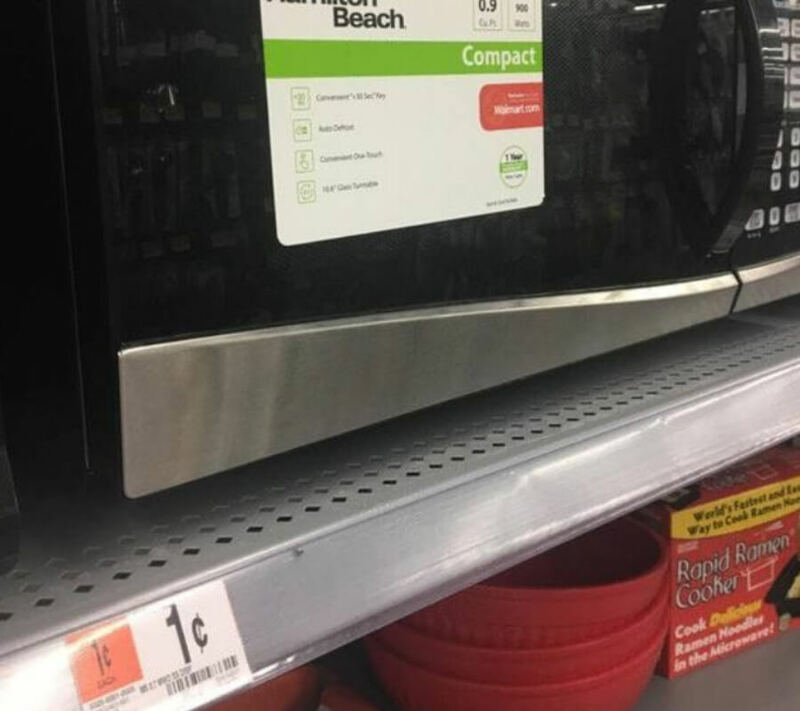 If a microwave is on for one cent, don’t do it. It’s probably an explosive. 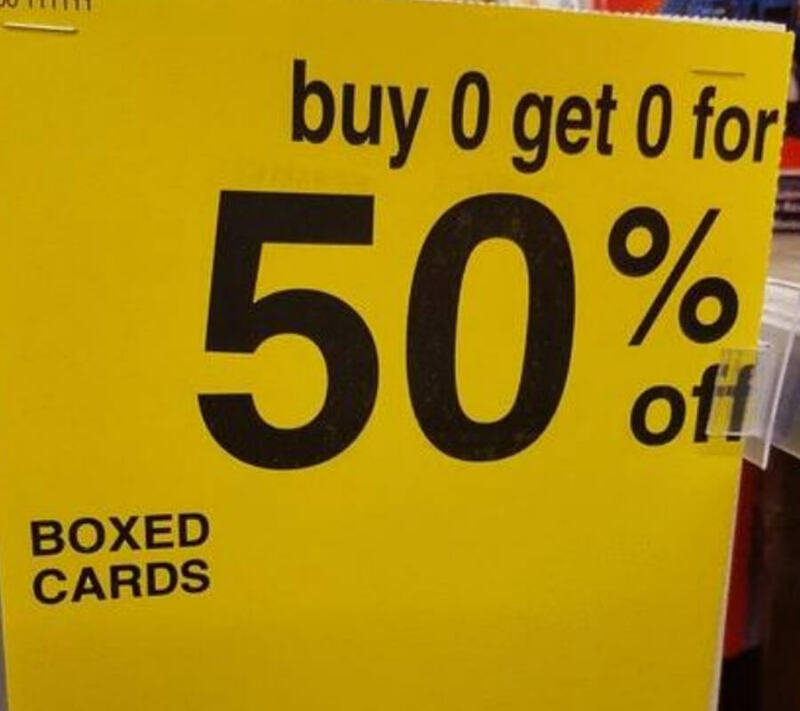 I feel like this sale sign is telling the truth. 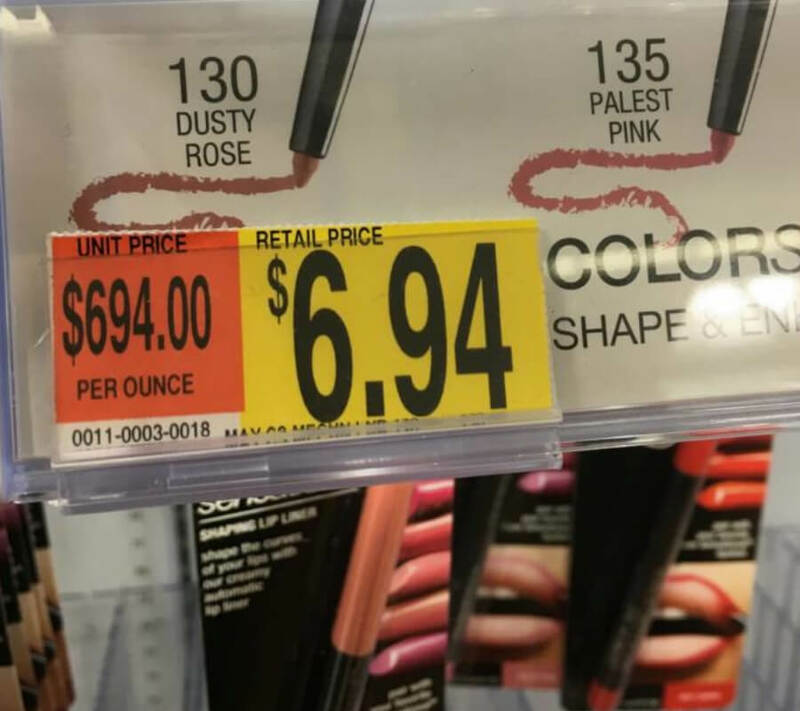 If you’ve ever worked in retail, you probably know how much the products actually cost. The thing is, it sounds a little dangerous to be buying and wearing two eyepatches at once, but it’s best to keep things even. You’ve got to push those numbers. If you’ve never heard of Crossfit before, you’re one lucky person. 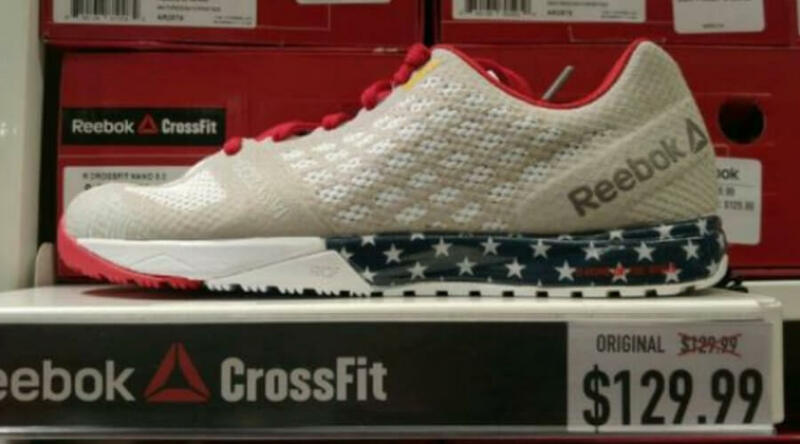 Crossfitters are the new annoying yoga fanatics. They don’t stop talking about how much better Crossfit is than just regular working out and it couldn’t be any more annoying. They’re getting up there with vegans. I swear. I’m wondering why we don’t have a Black Friday for restaurants and bars. Like, it could be called Not Sober Saturday and they give out three pints of beer for the price of one. It could be the biggest party day of the year. I don’t know about you, but I’m all for it. I thought I’d just throw in some pictures to show the “mood” of Black Friday. 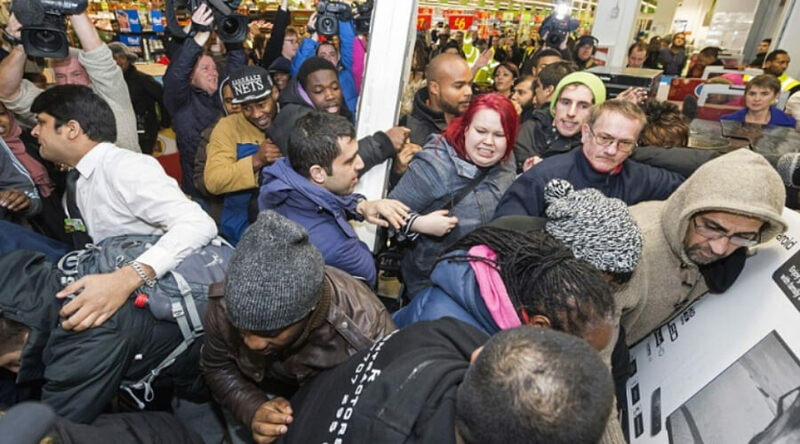 If you hate shopping on regular days, you’re going to hate shopping on Black Friday. You might as well wear some body armor because chances are you’re going to be getting into a fight and it’s not going to be pleasant. Just look at this. No, the Beatles didn’t just resurrect from the dead and play a surprise show in New York City. This is the madness that’s brought on by a TV sale. If this doesn’t make you claustrophobic just to look at, I don’t know what will. Not fun.